It's already the last Friday in May and I feel like the month flew by!! 1. THIS awesome book on cocktails that my friend Melissa had at her Memorial day party last Sunday! I love that the book is divided into sections by season and she made us a wonderful cocktail from the Spring section. YUM. 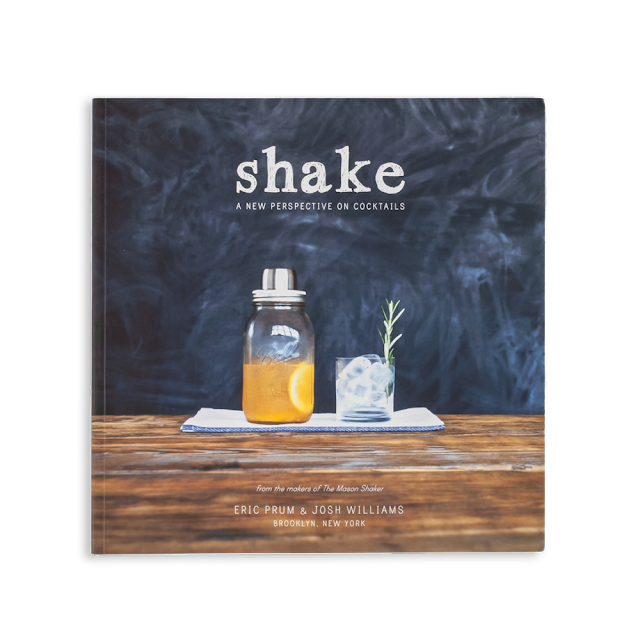 Everything in this book looks awesome and who doesn't want a fun cocktail this summer? 2. THIS super cute cotton sarong. Cause don't you love something pretty to wrap around your waist when you get up from your pool side lounge chair? 3. 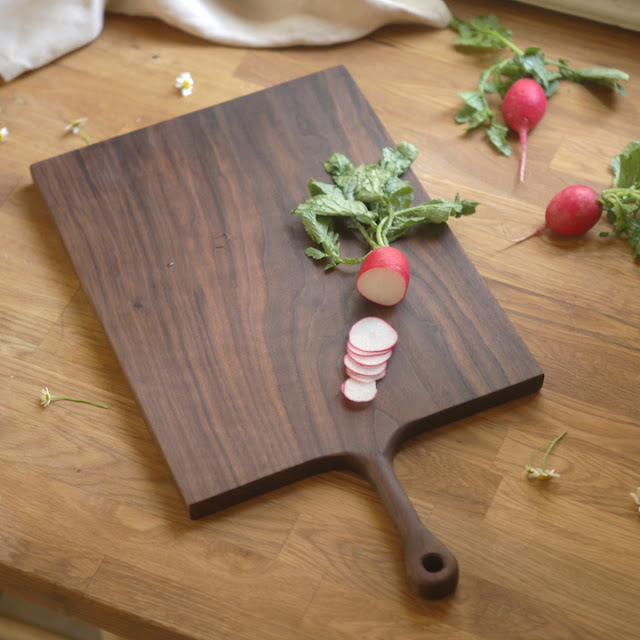 THIS walnut cutting board is handcrafted by the the husband of an incredible husband/wife catering team. She makes incredible desserts (including the most beautiful, unique wedding cakes) and he makes beautiful wooden kitchen accessories. 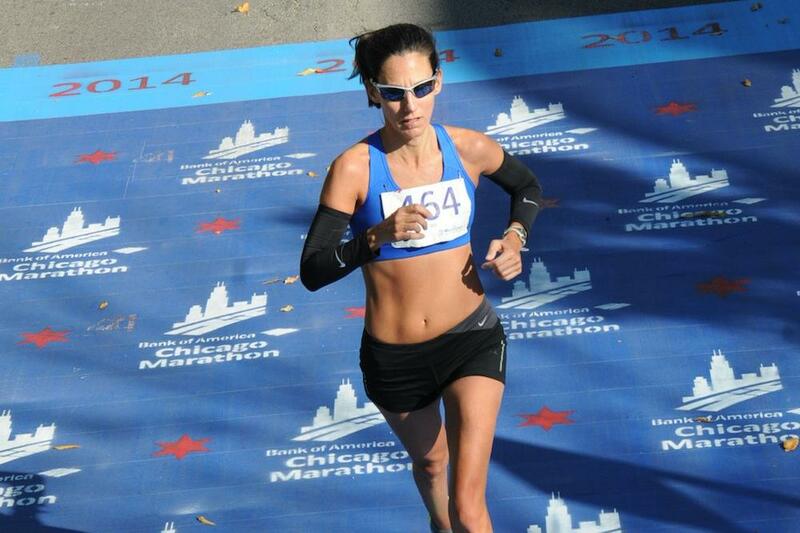 Their blog is so awesome, so click on it right now and be in for a treat! They are based in LA and I love supporting local small businesses! 4. THIS runner is awesome and once you read the article, you'll realize that hard work and determination will take you wherever you want to go! 5. Cause don't you need a colorful new wetsuit (and it comes in a darker color if you prefer) to start off the summer season? Do you have a favorite summertime cocktail? I love a great glass of sangria or a mojito! Where do you normally buy kitchen supplies? Sur La Table, Williams Sonoma and I love going to Target for great inexpensive basics!